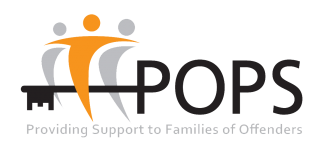 ← Meet the newest member of POPS’ board! 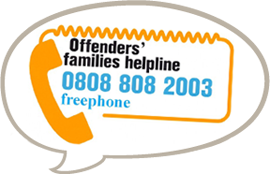 Want to make a difference to prisoner’s families? Join our front line team. We have a number of new vacancies here at POPS. Find our more about the opportunities available by visiting our Current Vacancies page.